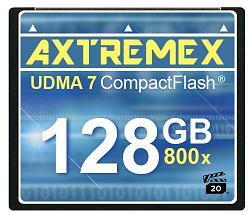 The CompactFlash Association announced a new XQD standard for CF cards. The new standard is based on the PCIe standard and should offer 125MB/s data transfer speeds out of the gate – with much faster possibilities later down the line. 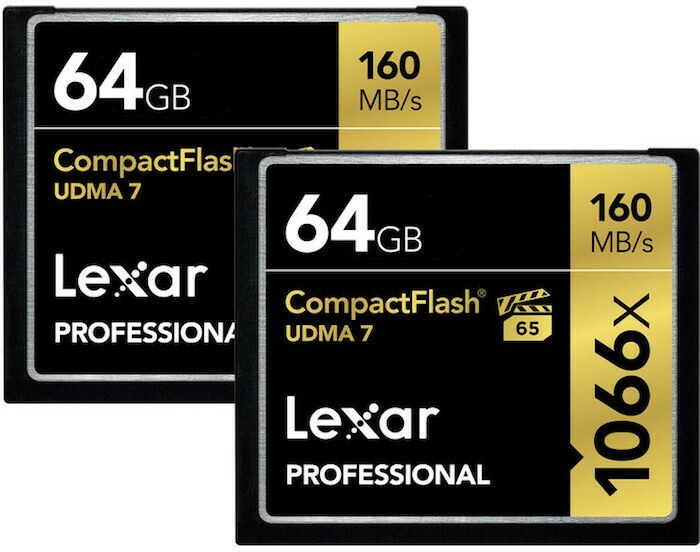 The future of camera memory cards may be a new CF card that offers transfer rates of 500 MB/sec and capacity in excess of 2 TB. 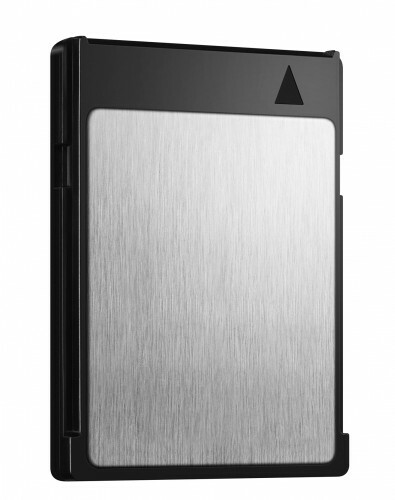 The development of these proposed specifications were announced today as part of a joint effort among Sony, Nikon and SanDisk. 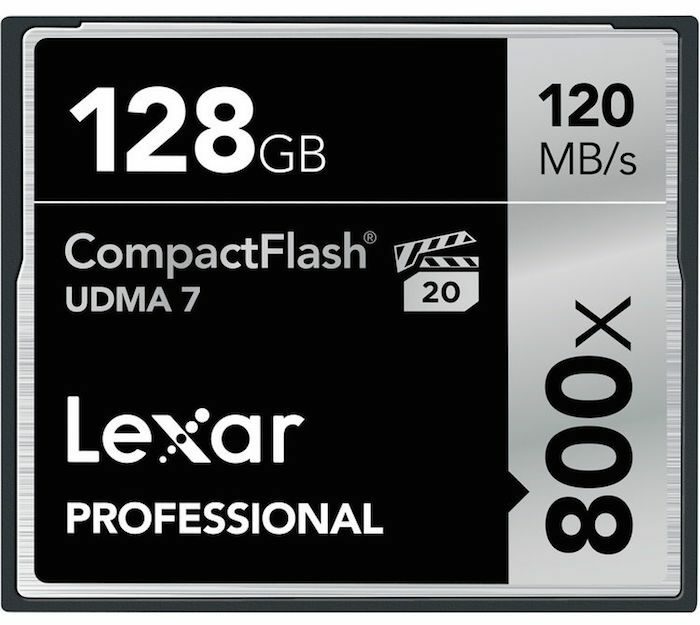 Nikon, SanDisk and Sony have submitted these high-powered specs to the CompactFlash Association in hopes of a future standardization of the format. The new card specifications are based on a PCI Express interface (in order to achieve a 500 MB/sec transfer rate) instead of the Parallel ATA interface used in current generation cards. According to the statement issued by SanDisk, Sony and Nikon, the new cards will be similar in size to existing CF cards. Hopefully, that also serves as a hint that the new cards will do away with the pins inside camera, which are so susceptible to being bent.